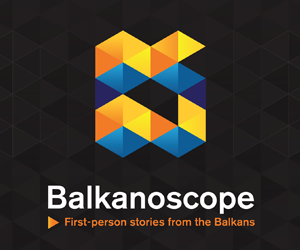 BRUSSELS – European Commission spokeswoman Maja Kocijančič on Thursday gave no precise answer when asked by Tanjug when Pristina could be expected to fulfil its obligations from the Brussels Agreement and form the Community of Serb Municipalities. 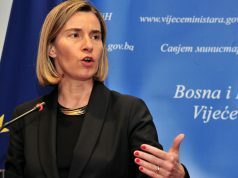 Earlier in the day, Kocijančič told Pristina-based Koha paper both sides had confirmed their strong engagement in implementation of the Brussels Agreement. 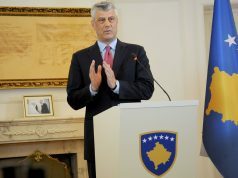 Serbia has fulfilled its obligations from the agreement, reached in 2013. 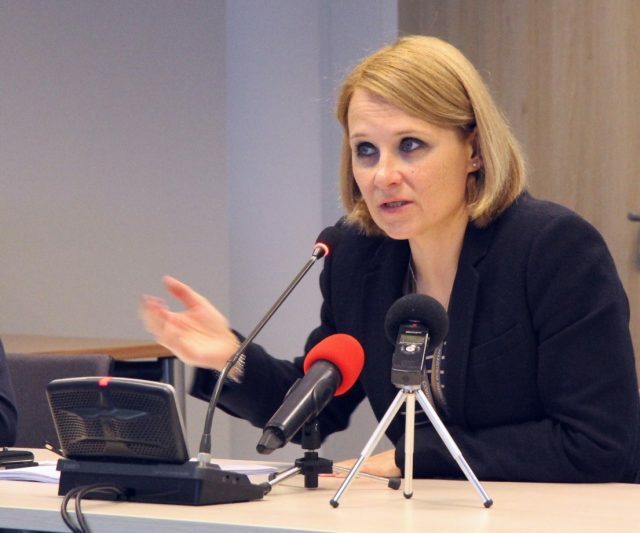 When asked to comment on Pristina’s attempts to scrap a law on setting up a specialised court for war crimes committed by the “Kosovo Liberation Army”, Kocijančič referred to statements made by the head of the EU Delegation in Kosovo, Nataliya Apostolova. Kocijančič reiterated work was underway on the next stage of the dialogue on comprehensive normalisation of Belgrade-Pristina relations.